Wealth Management System Limited (WMSL) was established on the 25th of December 1995. It was founded by a group of experienced ex-Citibank employees, consisting of Vice Presidents formerly based in both Hong Kong and Thailand, and the Technology Head of Citibank Private Bank who was manager of the System Development Department. In 1997, one of our shareholders was voted one of the World's Top 50 Female Financiers by Euro Money Magazine. Within a decade, WMSL has established itself as one of the leading financial software company in Thailand. We provide reliable, trusted solutions to financial institutions in asset, treasury and risk management. With our innovative software systems and value added consulting services, we help our customers significantly improve their operational efficiency, reduce costs and minimize risks. 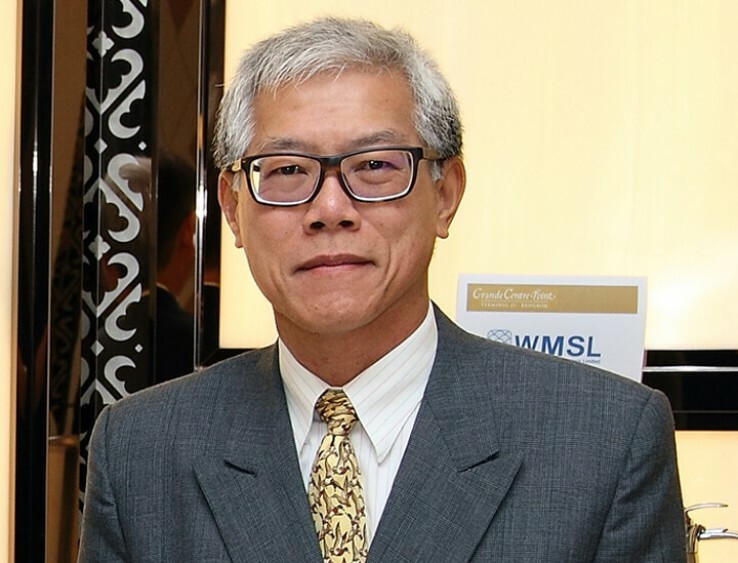 With more than 40 percent of the market share in the financial application sector, WMSL has established itself as a leading provider of high performance products and services meeting the increasing demand of the customers. WMSL is a subsidiary of a group of corporations who have been in business for more than 60 years. The company is encouraged by the Board of Investment (BOI) and at present have a registered capital of 50 Million Baht. Our core business is consultation and wealth management system development under the name “BONANZA”. WMSL is a financial software producer as well as a service provider. The company is composed of 3 business units: Bonanza, Wealth Consulting Group, and E-frontier. BONANZA is complete software for Treasury & Asset Management. The system consists of all related functions of investment management including risk management for financial institutions such as commercial banks, finance and securities companies, mutual funds, assurance & insurance companies, investment companies such as prime property bureaus, finance departments of public companies and so on. 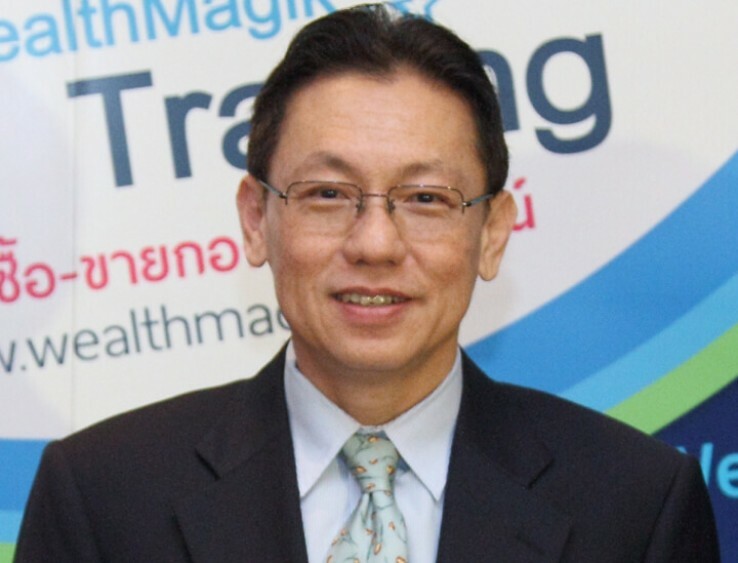 The system simulates both domestic and foreign financial models to optimize practical implementation in Thailand. Organized in response to clients’ requests for an advisory service that offered informed and objective analyses of complex business problems for both government and the private sectors. The objective of Wealth Consulting Group (WCG) is to help clients improve the effectiveness of their operations through building improved organizations, procedures, information systems, and appropriate specialized technologies. Management consulting services are structured to suit the special needs and conditions of each client. e-frontier is oriented toward business in the Banking and Finance field, providing training courses, e-business consultation, web application and service (ASP) via the net. It also organizes financial seminars and sells investment information through both the Internet and Intranet. We aim to use our products and services to successfully shape the future of our customers, business partners and our employees. We aim to become the Best R&D and software house for asset, treasury and risk management in the Asia-Pacific region. Our goal is to achieve lasting improvements in our performance and long-term success with and for our customers. We sell more than software products. Close cooperation and dialogue with our customers help us define their needs and market trends. The communication bridge with our customers creates opportunities for us to come up with innovative ideas. Therefore, the solutions we provide are tailor-made. And as a long term partner, we offer a series of services to track the implementation processes and implications of our software. 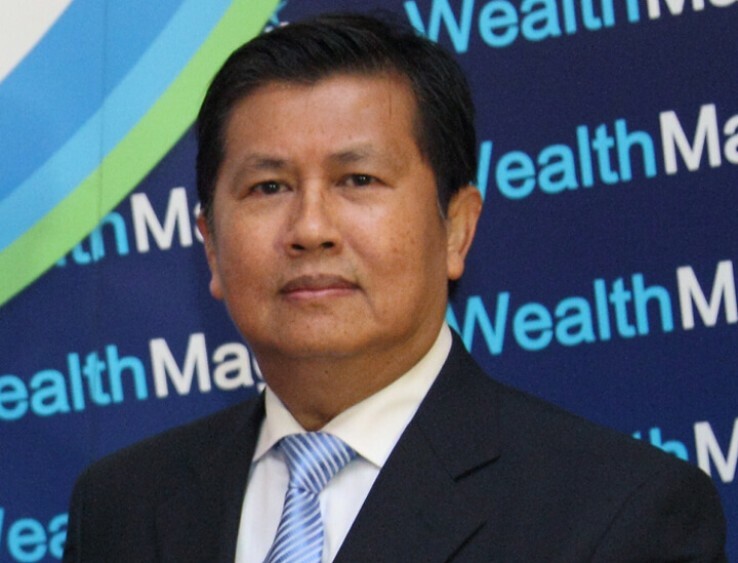 Wealth Management is an emerging business sector in Asia. With proven success in Thailand, we plan to move forward to a more challenging environment. Supported by our strong finance and IT teams, we aim to develop new technologies so as to open up market opportunities. In addition, we seek partners for products and business development.